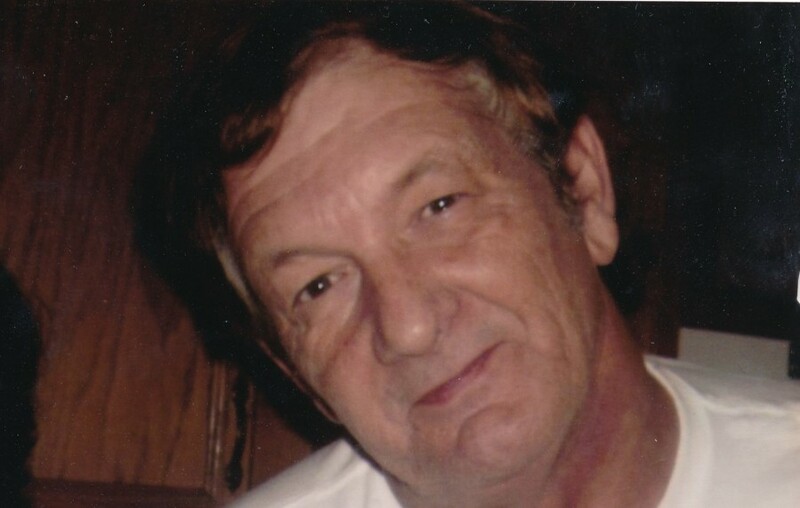 Mr. Randy C. Maynard, 64, of Smithfield, passed away Monday October 15, 2018 in Johnston UNC Health Care surrounded by his loving family. His funeral service will be Friday, October 19 at 11:00 a.m. in the chapel of West & Dunn Funeral Home, Newton Grove. Officiating the service will be Rev. Allison Lancaster. He will be laid to rest in Maple Grove UMC Cemetery, Newton Grove. The family will receive family and friends at the funeral home from 10 till 11 a.m. prior to the funeral service and other times at the home of Lydia Smith 1205 W. Pearsall St. Dunn, N.C. He is survived by his wife Mary "Jane" Maynard of the home; sister, Lydia Smith of Dunn; brother, Danny Harold Maynard and wife Kay of Dunn. Also, left to cherish his memories are several nieces and nephews. He was preceded in death by his parents; Bernice Austin and Hettie Maybelle Maynard, sister; Janet M. Jones, brothers; J. R. Maynard, Willie "Pete" Maynard, Roy Sherrill Maynard and Bernice Allen Maynard. In lieu of flowers memorials may be made to West & Dunn Funeral Home, Newton Grove to help defray funeral cost.